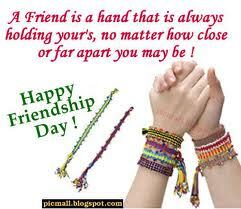 Friendship Day is celebrated every year, on the first Sunday of August. In 2013, and This Year will be celebrated on 5th August,2013. The day for the occasion was declared by the US congress in 1935. The occasion began as a small event, to commemorate the relation shared by friends. Today, it has taken the shape of a grand festival. 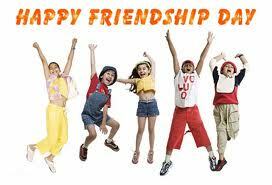 Gone are the days, when holidays such as Friendship Day were confined to the westerners. Today, since the world has turned into a global village, people in the rest of the world have adopted the festival wholeheartedly and celebrate it with great enthusiasm, just like any other occasion. They can easily relate them to the festival, because no one can merely survive without having at least a true friend in his/her life. 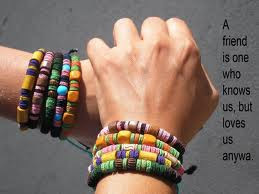 The idea of honoring friendship has been appreciated by people in many countries of the world. 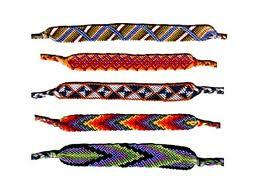 Over the passing years, the festivities related to Friendship Day have become even more colorful. 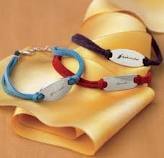 The exchange of gifts, flowers, friendship bands and greeting cards has become an important part, rather, a tradition of Friendship Day. The festival has proved to be a boon for the retailers of gift and card galleries, because they cash in a lot of money on the occasion. Apart from the exchange of gifts, partying all through the night is one of the recent developments of Friendship Day. The trend of partying is seen largely among the youngsters. In the present time, get-together and reunions have taken the shape of parties. 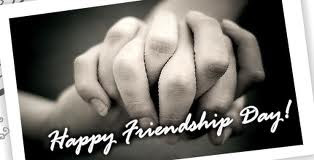 With the advancement in the field of science and technology, connecting to friends on the wonderful occasion of Friendship Day has become easier. 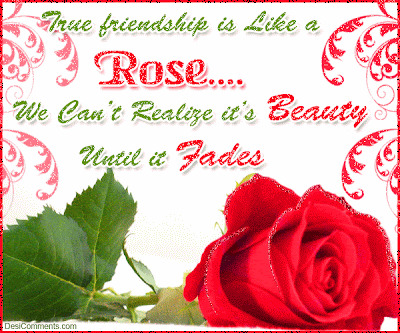 Today, friends living in two corners of the world are just a mouse click away from each other. Internet, the largest virtual information bank on earth, has influenced the life of netizens in many ways. The most popular methods to convey wishes to friends, on the festival, are web cam chatting and sending e-cards. In addition to this, chatting service has provided the opportunity for people to develop virtual friendships as well. 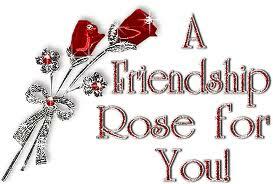 Friendship Day is that special day in the year when you get the opportunity to tell that dear person that you care. Friends are the inevitable part in your life. Imagine a day in school or college when your best buddy did not turn up. Recall how lonely you felt; it was as if fun and frolic had been banished from the world. Friends are primal for our existence. 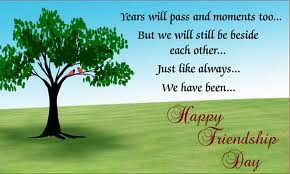 So why not have a special day for Friendship Day celebration when you are going to let your heart out- a day to make your friend realize that he/she is special. 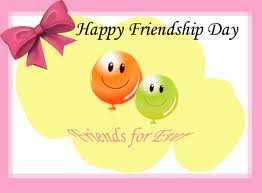 There are various ways by which you can plan the Friendship Day celebration and make it special. 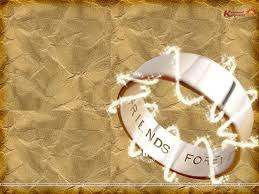 The first thing necessary, before planning the Friendship Day celebration, is deciding upon the budget. Once the budget is decided, you can decide on the things you can afford to make the day fun and surprise filled. Planning sleepover party is a great idea. You must remember to invite all your friends. To make the party more interesting you can hire movie CD. Make sure that you have a large stock of junk food like chips, wafers, popcorns and soft drinks. Also make sure that you do not run out of stock. You can have a noisy overnight party with lots of mad music and crazy dance. Let the exam fever die down in the midst of the Friendship Day celebration. If you belong to the well mannered brigade then also you will not be left out of the Friendship Day celebration. You can arrange for an exquisite dinner in some refined French restaurant. You and your friend can be formally dressed. You can also dedicate a song to your friend in your friend's favorite radio show. 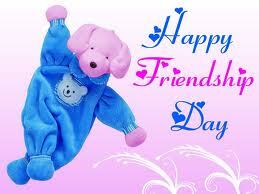 Going to the theater, cooking lunch yourself are some more ideas of making Friendship Day celebration special. Whatever be the mode of celebration, it is the mood which is important. 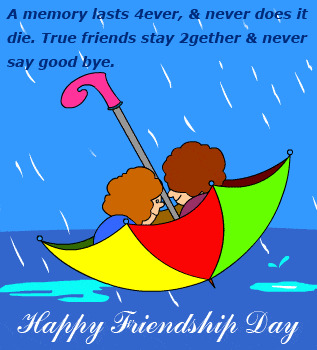 As long as you have your friend with you, your Friendship Day celebration will be the best, irrespective of the fact that you have a party or do not. Dgreetings.com has many more articles on friendship for you. like the friend dat i have in u! U cry, I cry. U laugh.. I laugh. U jump out of d window.. I look down n then.. When i'm walking in front of u,I'm protecting u.
everything 4 u but u r 4 me.